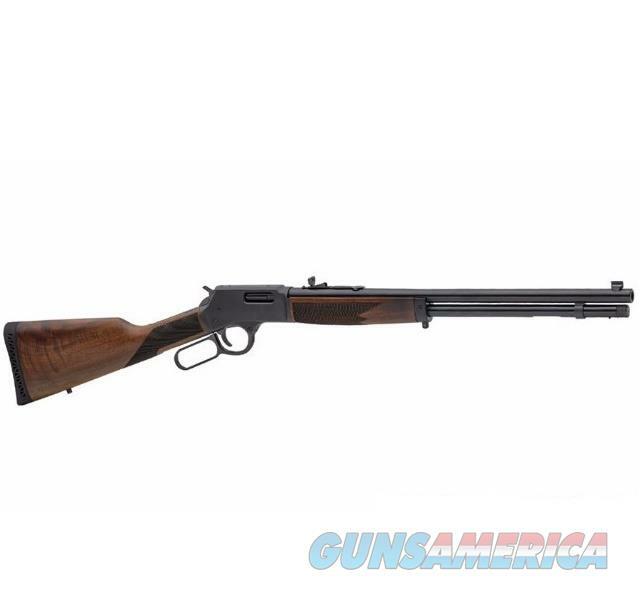 Like every Henry rifle, it's 100% American made, with its select American walnut stock and forearm, it is a masterpiece of finely crafted gunsmithing! The receiver is matte finish and comes drilled and tapped for easy scope mounting using our BB-RSM receiver scope mount, which is readily available from our parts department. The checkered American walnut stock comes with a sturdy and impact resistant recoil pad.